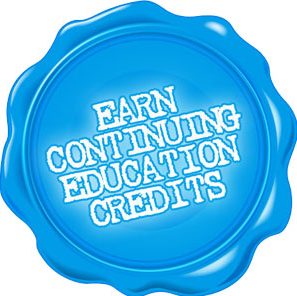 Spring is here and for many real estate agents it is time to complete their continuing ed credits. 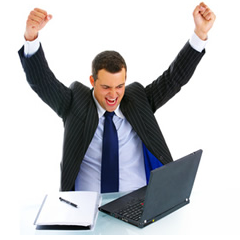 Looking for the fastest, easiest way to get your certificate? 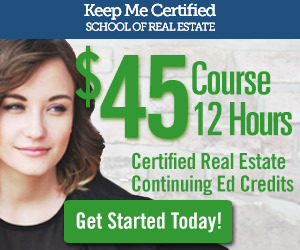 Keep Me Certified is a Boston based online real estate school. Our board certified course covers some of the most popular topics with no quizzes or tests. Our online course is video based so you can watch or just listen from anywhere. Our videos will play on almost any device, including your iPad, iPhone, Android and even your Kindle. Start and stop the videos as frequently as you want. Our system will remember where you leave off, even if it’s in the middle of a video. This way you never have to watch a video more than once, unless you want to. Our online real estate continuing education course take about 12 hours to complete and less than 2 minutes to sign up. If you sign-up right now when will you be able to finish by?